Information about upcoming concert performances will be posted here. If you are planning a public performance, please let me know and I will share information here and via social media. 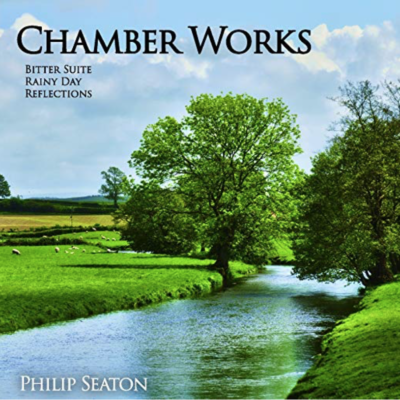 There are plans for a concert to launch my first CD Philip Seaton – Chamber Works. Details will be posted soon.